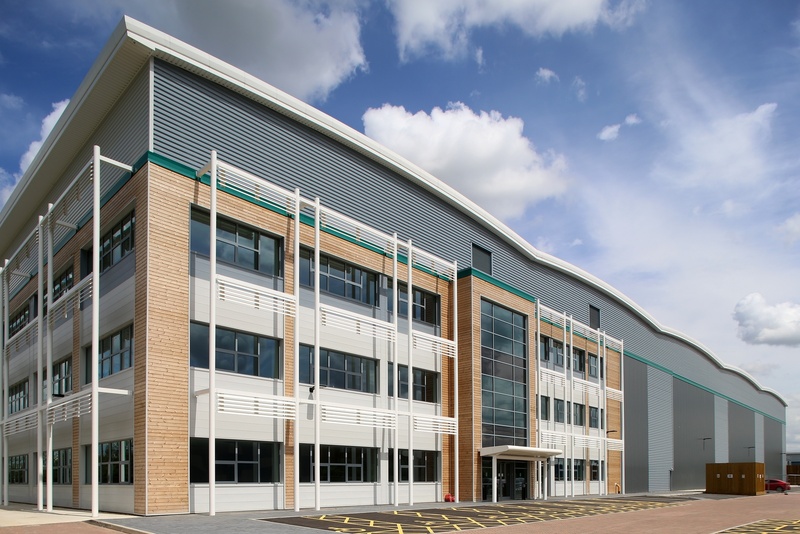 The second build to suit warehouse / distribution unit constructed by Winvic at Prologis Park, Dunstable, DC2 is an award-winning, 358,000 sq ft distribution centre constructed to rigorous sustainability standards on a brownfield site for Prologis. The building provides a 358,000 sq ft warehouse unit, 25,000 sq ft internal three-storey offices, a 4,000 sq ft two-storey hub office and a gatehouse. There are 60 trailer spaces, 283 car parking spaces, 14 are designated accessible. 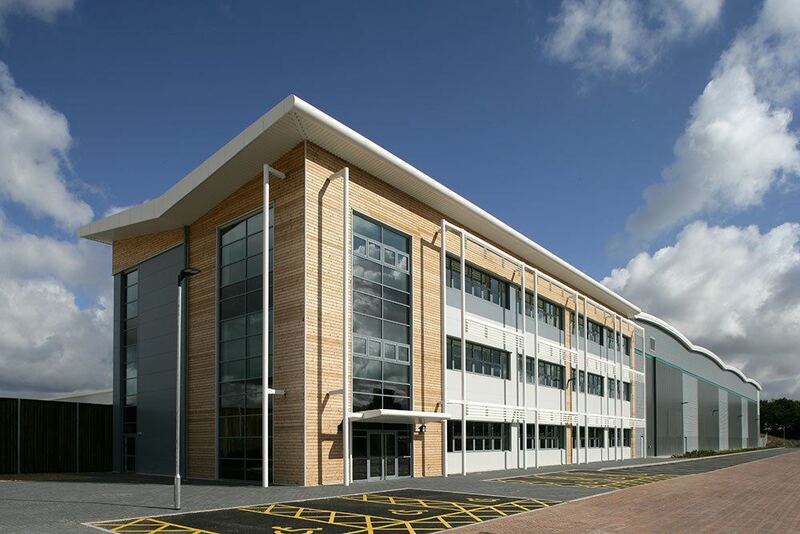 It is the first industrial building to be assessed ‘Outstanding’ under the BREEAM 2014 guidelines. 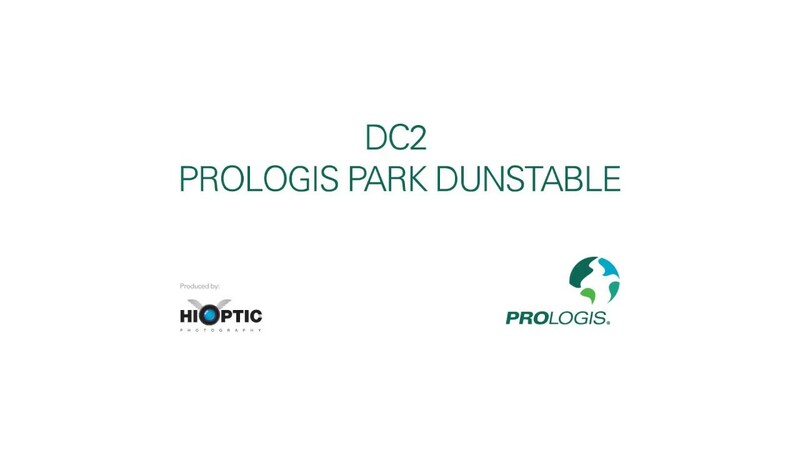 The accreditation of DC2 follows that of the adjacent building DC1 Prologis Park Dunstable, also constructed by Winvic, which also achieved BREEAM 2011 ‘Outstanding’ and helped inform the design and construction of DC2. Its accreditation confirmed Prologis Park Dunstable as the first large-scale distribution park to be fully certified as BREEAM ‘Outstanding’.